City For Sale – listen here. The Ballad of Freedom – listen here. Are you booking live music for your bar or restaurant? Or even for a party, wedding or other type of private function? 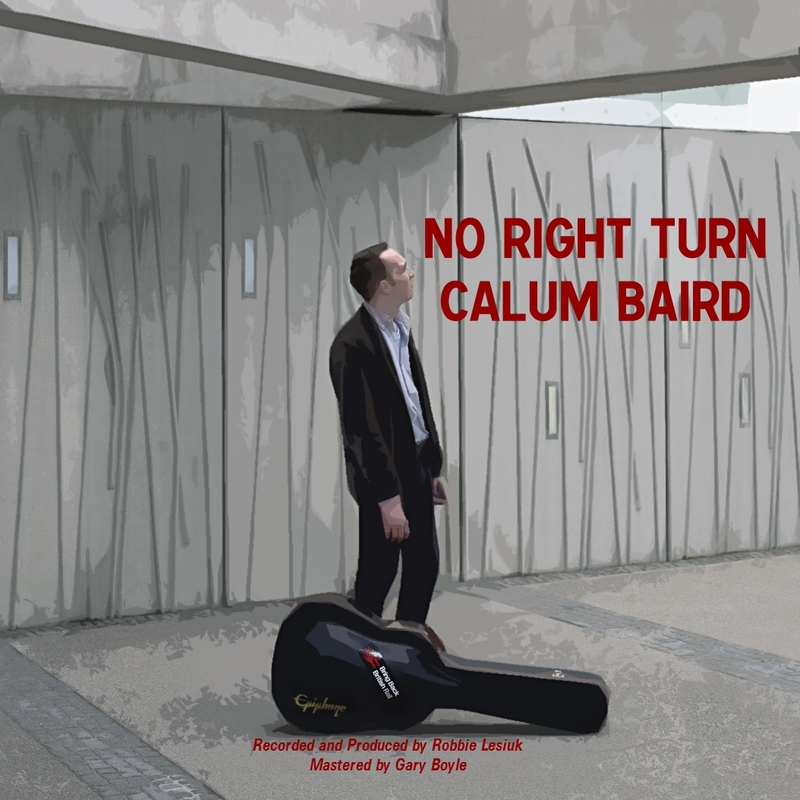 Listen to Calum’s showreel, recorded by Kaye Music Solutions, to sample some of his extensive repertoire of classic cover songs and then enquire about booking him today via his Facebook page.